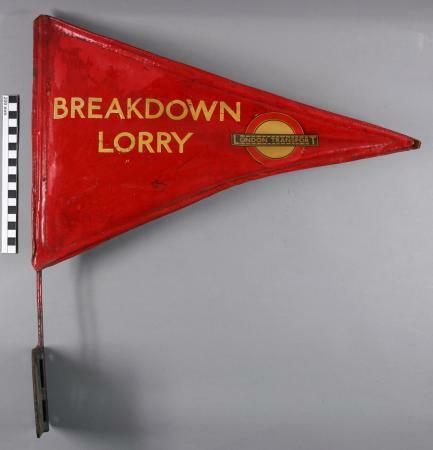 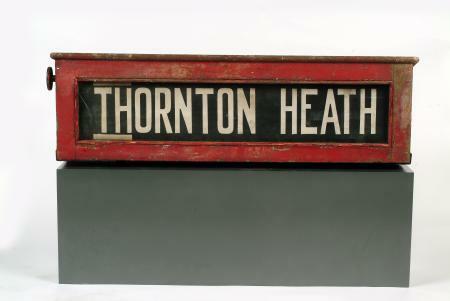 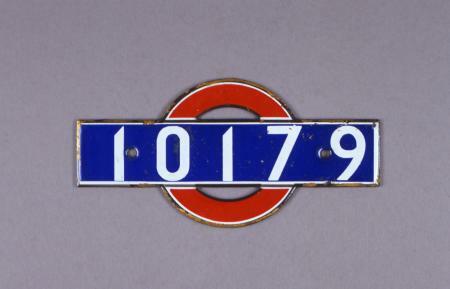 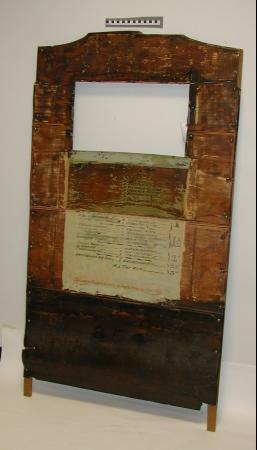 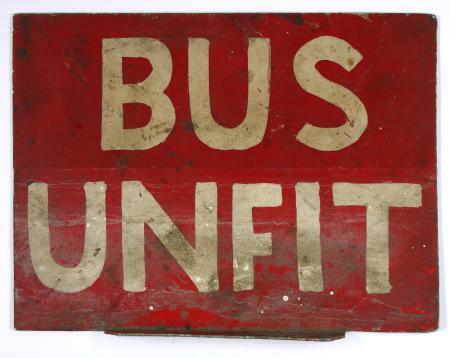 Pennant or flag from a London Transport breakdown lorry. 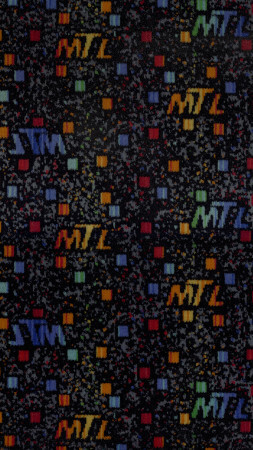 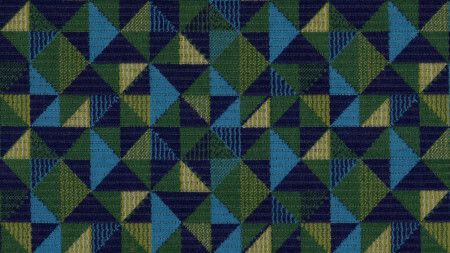 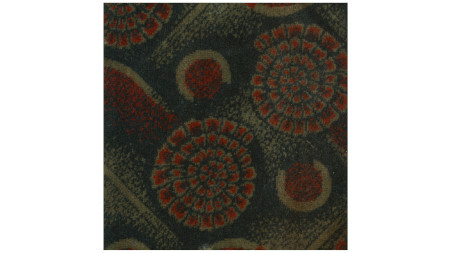 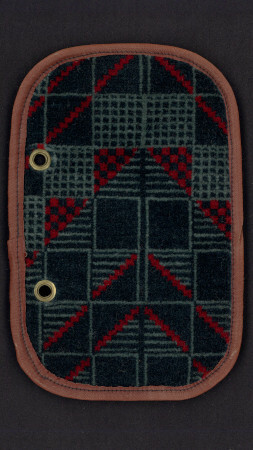 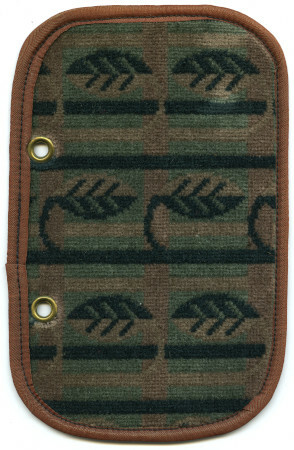 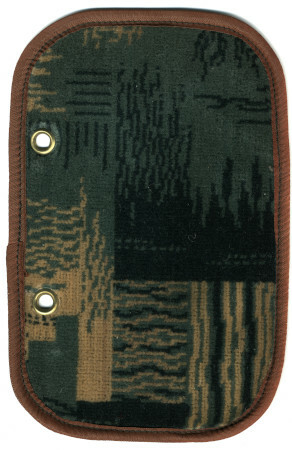 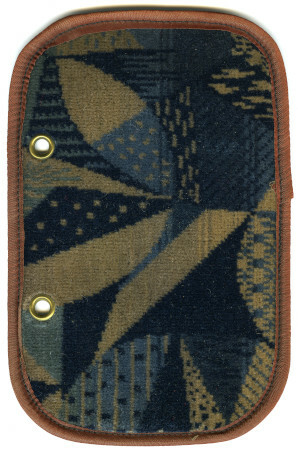 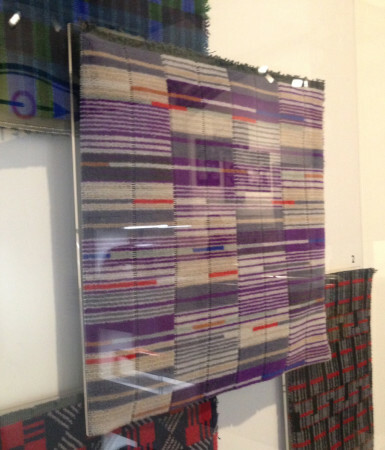 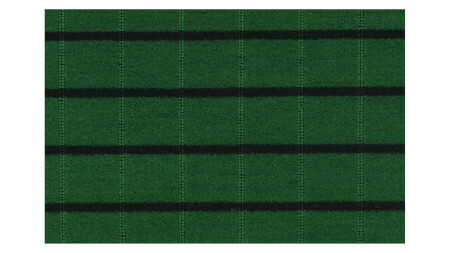 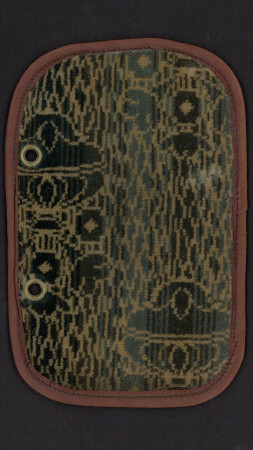 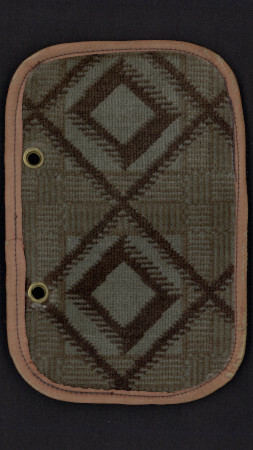 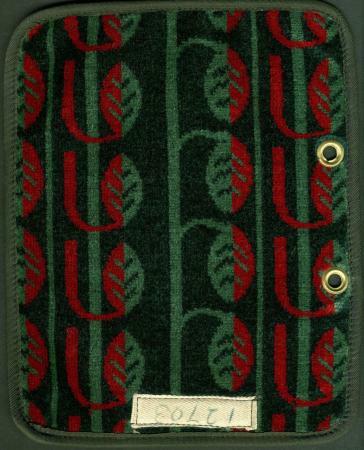 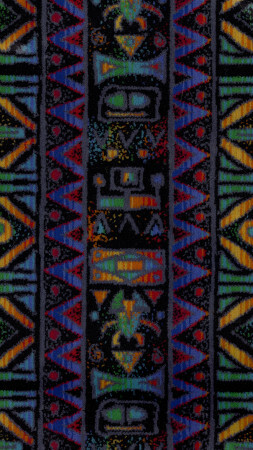 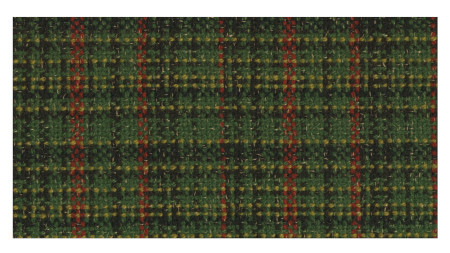 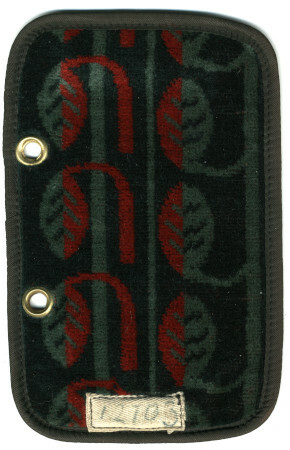 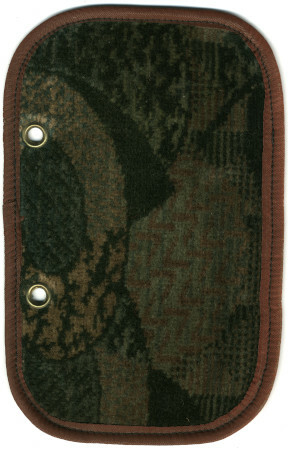 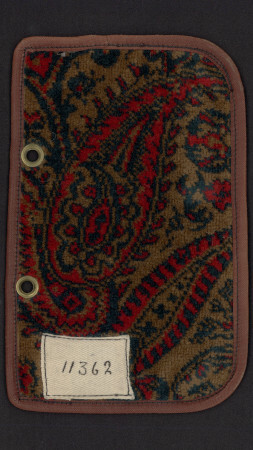 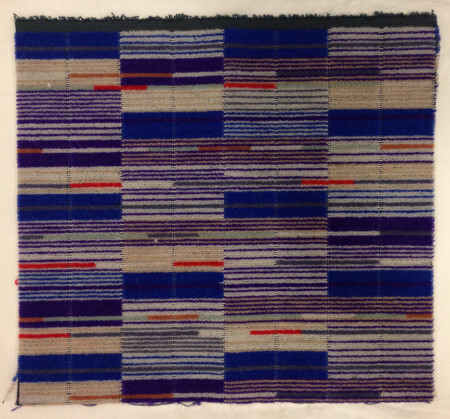 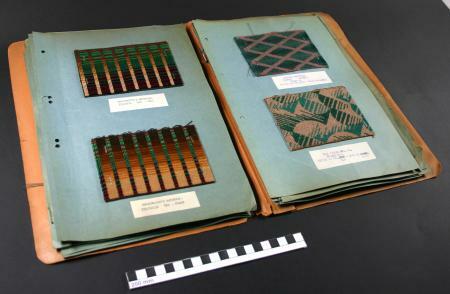 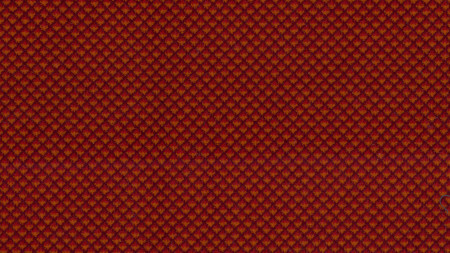 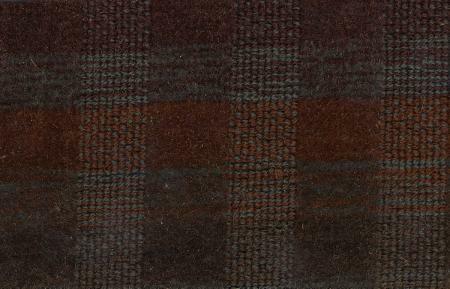 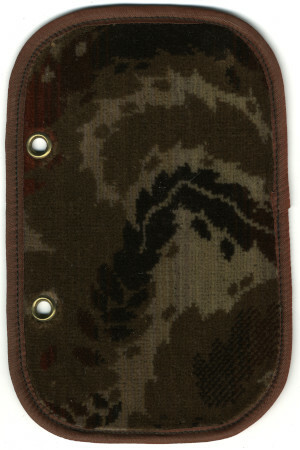 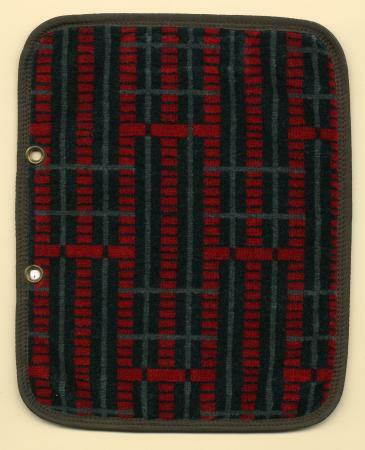 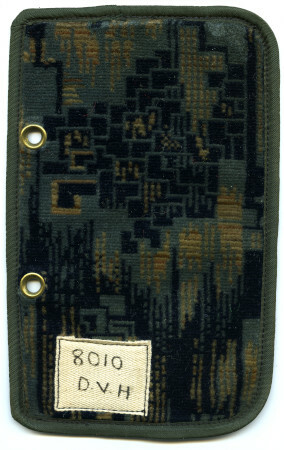 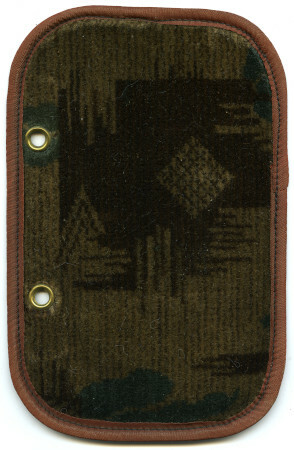 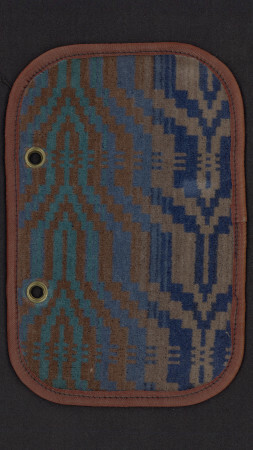 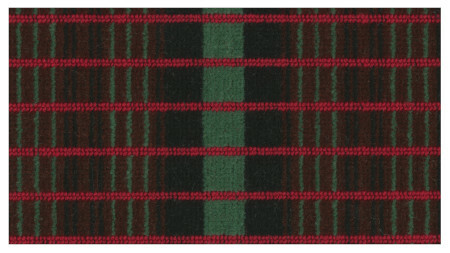 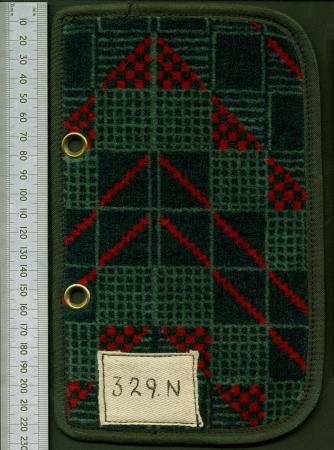 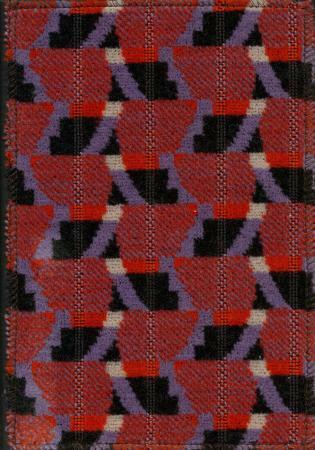 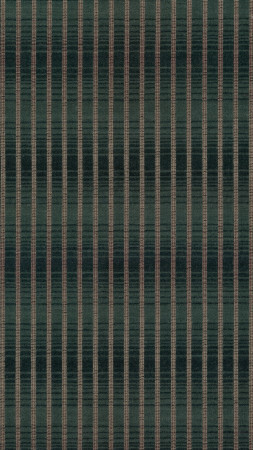 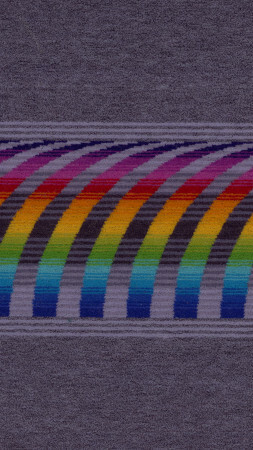 Sample of moquette, Chesham Ladder design by Marion Dorn, 1937. 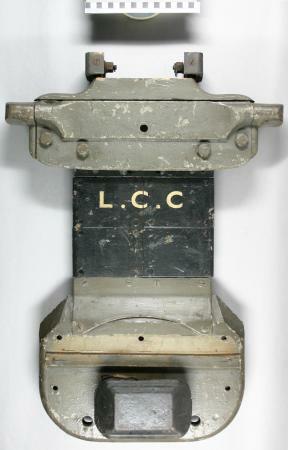 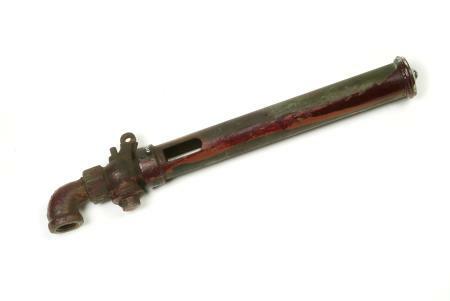 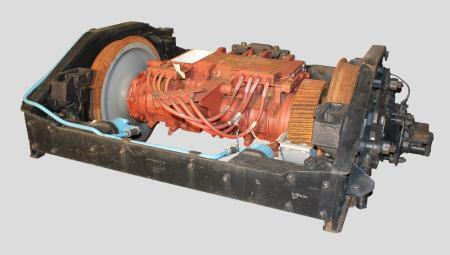 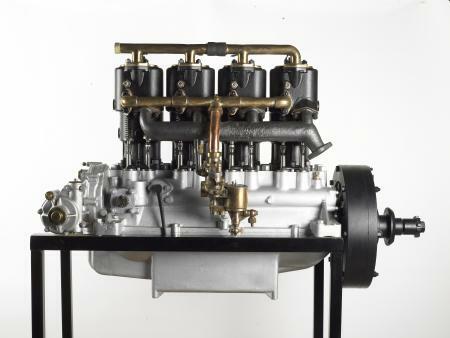 34 HP De Dion Bouton petrol engine, 1908-1912.